Special effects will be tuned down and lights will dimmed at Sunderland Empire this festive season to ensure families and people with learning or behavioural disorders such as ASD and ADHD have a more relaxed theatre experience. Following a successful and popular Relaxed Performance of Cinderella last year, Sunderland Empire will once again hold a performance for Snow White and the Seven Dwarfs at 2pm, on Friday 2 January 2015. 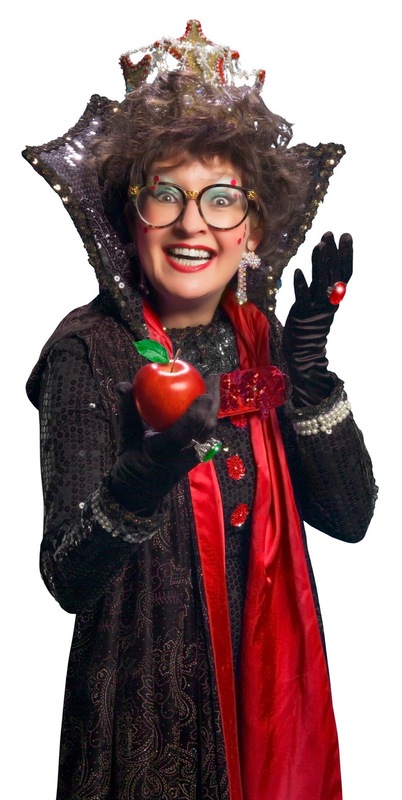 Families will have the chance to see panto legend and star of stage and screen Su Pollard as the dastardly Wicked Queen, alongside Eastenders and Dancing on Ice star, Matt Lapinskas as the Prince and children's TV favourite Andrew Agnew (PC Plum, ex-Balamory) as the side-splitting Muddles the Jester. A visual story will be provided to support the familiarisation visit and will be offered as a resource to inform audiences about what to expect when coming to the theatre. The visual story has been created in partnership with the North East Autism Society, a registered charity providing personalised services for children, young people and adults with an Autism Spectrum Condition (ASC). Hollie Coxon, Creative Learning Manager, Sunderland Empire commented: "The Relaxed Performances are a real team effort in the planning and delivery on the day. We're incredibly lucky to have such brilliant support from the team in general, the Snow White production and the North East Autism Society. For us, it's a real pleasure to work with organisations and families in the preparation for their visit, and to then see so many smiling faces and families at ease at the Relaxed Performance. This year, we have incorporated audience preparation tools, such as Widgit symbol resources specific to the Sunderland Empires production of Snow White. 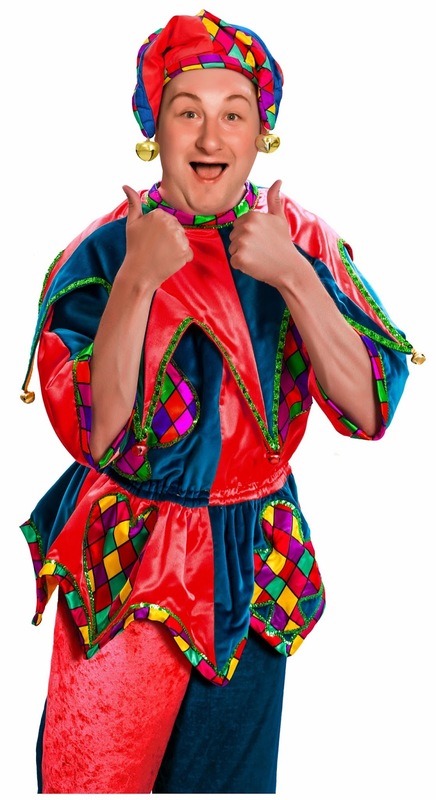 It's fantastic to offer such an incredible assisted performance, which enables people with a range to needs to engage as an audience at our fabulous festive Pantomime. We are working with ASD groups, people with a range of learning needs, and groups and families with Dementia - and would encourage anyone who requires a more relaxed theatre experience to consider and to get in touch with us. Audiences will also have the flexibility to leave the auditorium and come and go as they please. There are no latecomer's rules and no one will be asked to be quiet. Quiet space will be available during the performance with activities for anyone who wishes to leave the auditorium." 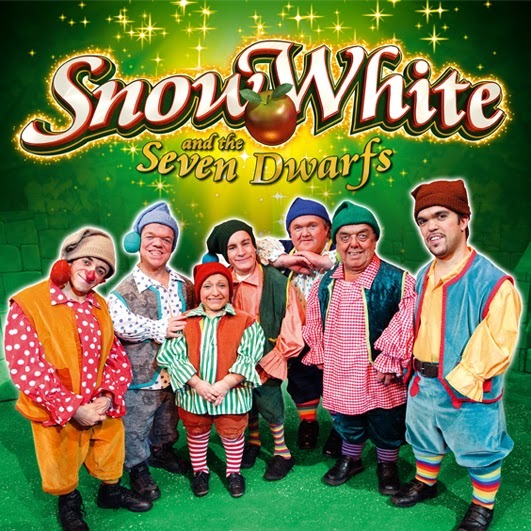 Snow White and the Seven Dwarfs is a timeless tale and a delightful chance for all the family to enjoy another magical pantomime full of excitement at Sunderland Empire. 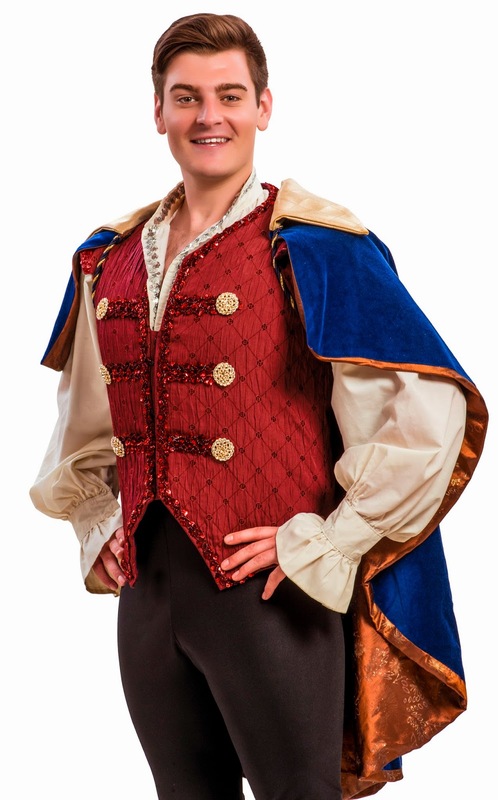 Audiences can expect exquisite costumes, enchanting sets, music, dance, fun, laughter and of course poisoned apples, a Magic Mirror and the most fabulous Seven Dwarfs you've ever seen! The Creative Learning Team are available on 0191 5661056 to discuss how we can help support a visit to the Relaxed Performance and to answer any questions. Friday 12 December 2014 to Sunday 4 January 2015. *Booking/transaction fees apply to telephone and online sales. Group Tickets: 10+ £16*pp, Groups 20+ £15*pp and Groups 50*+ £13pp. *Discounts apply to prices A-C and are available at certain shows on the performance schedule. All discounts subject to availability and terms and conditions apply.